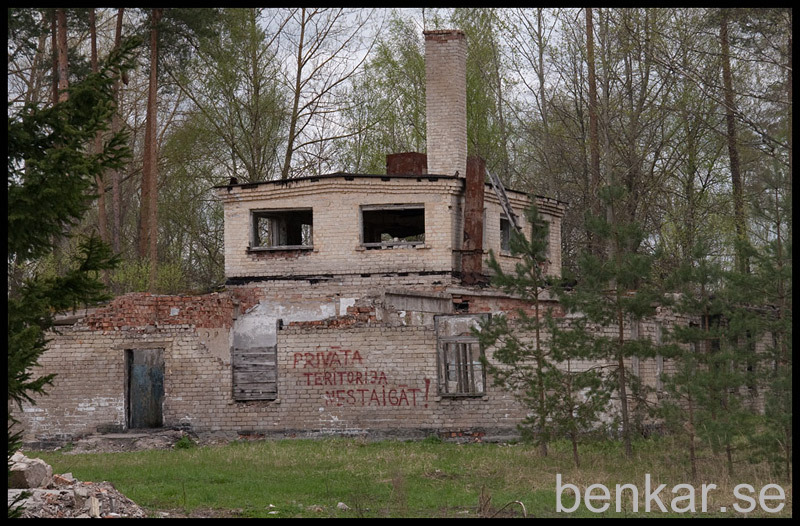 Looked through my hard drive for old visits and pictures that I have not published, found some pictures from a trip in 2008 and has now published some new galleries from Latvia. 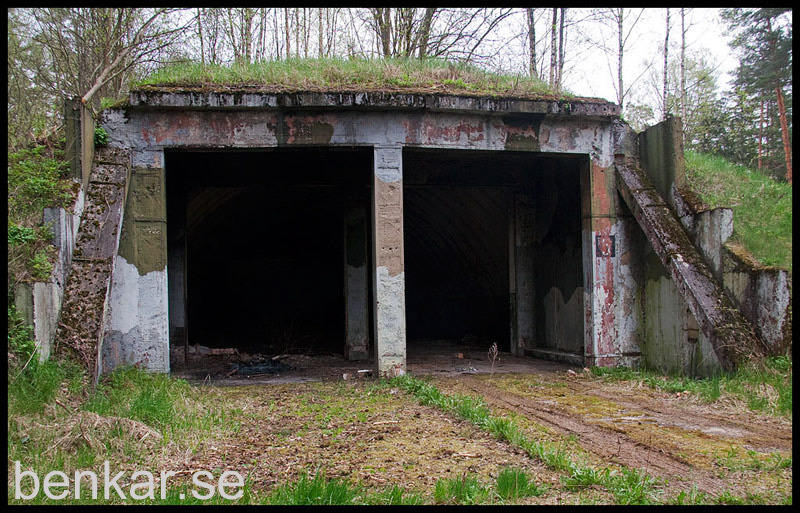 Nikrace base belonged to the Soviet Priekuleregementet in RVSP (Strategic Rocket Forces) Nikrace had 4 pieces R-14 Chusovaya (NATO designation was SS-5 Skean) equipped intermediate-range nuclear missiles, as this was the land based on the trailers (no silos). 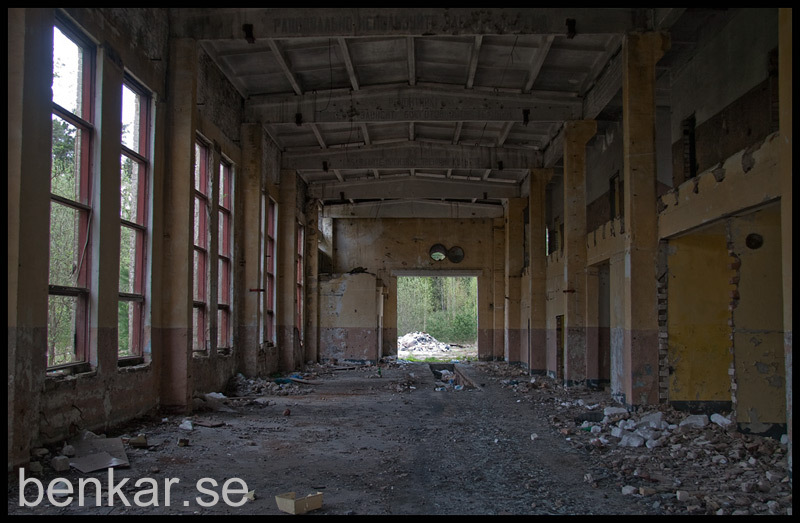 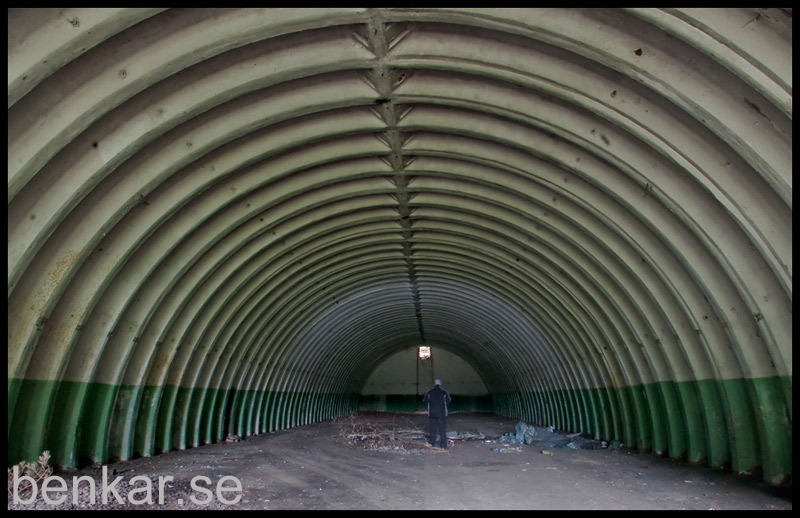 The area has/had "hangars" for missiles, buildings, personnel/combatants, buildings for maintenance and so on. 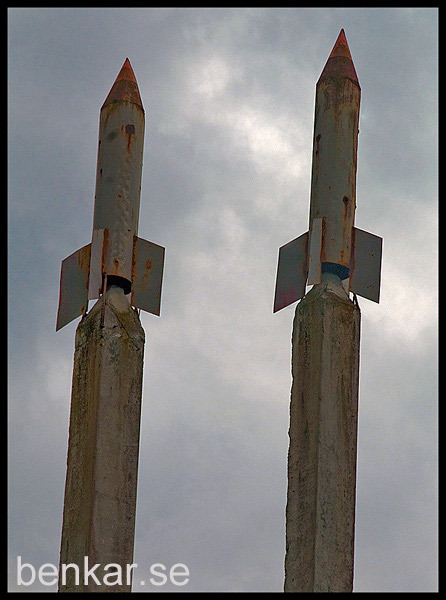 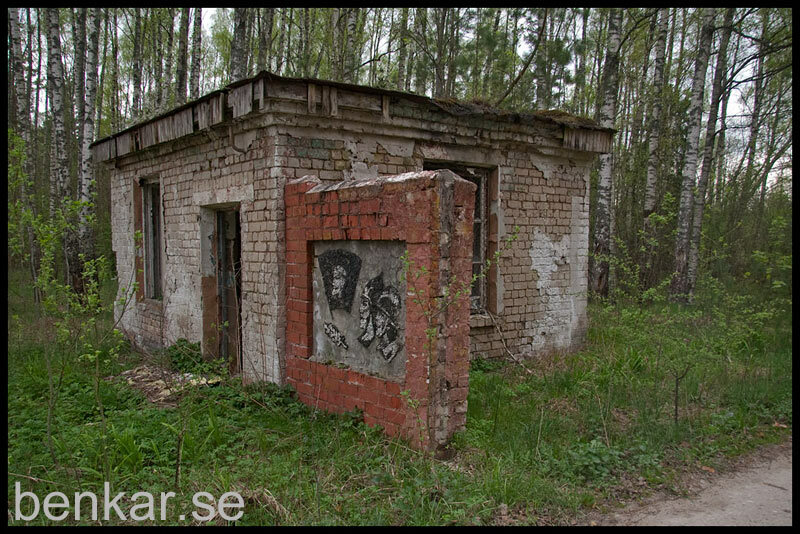 In the late 70s then came the Soviet-USA agreement on disarmament in the case of medium-range missiles, so i end of the 1970s, they closed the shop at Nikrace base, slightly more than 10 years before Latvia became an independent sovereign state again. 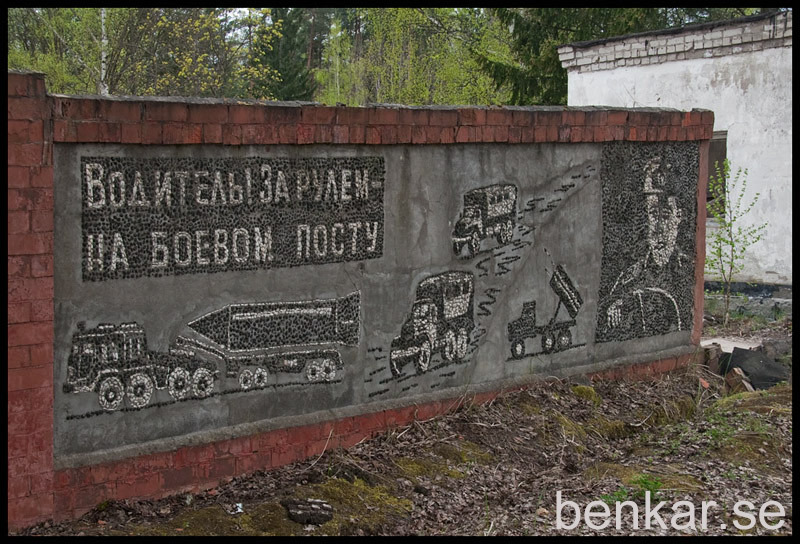 I'm a bit weak for the Soviet "propaganda-art" and even if the missile base in the pictures themselves were not that exciting, so there was at one entrance some very stylish 'propaganda art', among the nicest I have seen outdoor in the Baltics.